It’s like you’ve hit a brick wall and you don’t feel like doing anything. Every workout seems like such a core and just the thought of getting up, getting dressed, and getting your workout done makes you feel more exhausted than before you thought about it. And let’s not even get started on how we feel about trying to eat healthy and making sure we don’t overeat or eat the wrong foods. This is exactly how I’m feeling right now. I’m still getting my workouts done but not at the level that I should be and feel myself just doing to motions but my heart is not in it. Subsequently, I’m not pushing myself like I should to get the results that I want. Most of the time this feeling passes within a few days or after looking at a few motivational photos or Instagram accounts. However, there are definitely times when I just feel completely burnt-out and can’t get myself back into the workout groove. For me at least, burnout happens when I feel like I’m just doing the same thing over and over again. Or when I keep pushing myself harder and harder, yet, the image in the mirror looks the same. Or I’m eating everything correctly, all healthy, and the scale just won’t budge. Sometimes the feeling passes on its own and sometimes it takes a little push to get back going again. Here’s a couple of things that I do if it’s been a while and I’m ready to get back on the workout wagon but still not feeling it. Since I workout at home, the programs that I do can sometimes feel a little repetitive. Especially after completing more than one round of any specific program. So to fight this, I’ll switch things up…. Choose another program to do, do the challenge du jour workout for that day, or go for a walk or bike ride with the kids instead. Any type of change can create a new challenge that helps you get through the burnout and gives you the energy and motivation to get back to your workout program. Developing lean muscles, losing weight, or building muscular endurance are all good reasons for training. However, tunnel vision focusing only on results can quickly cause burnout because you’re just working out for results and not for the enjoyment of it. I know, I know… working out is supposed to be fun? Yes! Getting outside for a hike, dancing, swimming, playing your favorite sport, or just going for a walk or bike ride with the kids is all exercise. By making sure you also include any of your favorite activities with those you do for results you can get through your workout burnout. Burnout happens easier when you’re not seeing the scale move or your progress pictures aren’t reflecting the effort you’re putting in. However, we need to remember to focus on the small, non-scale victories that happen every day. 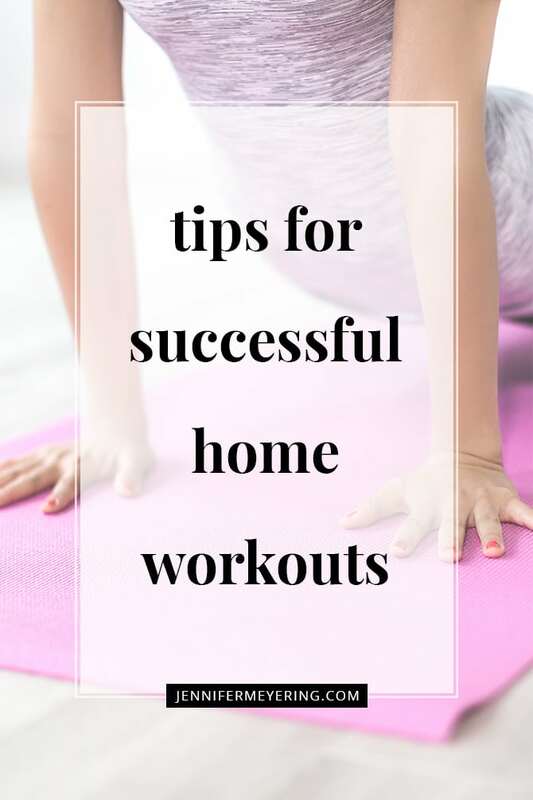 Maybe you were able to do 2 more pushups today or that you actually did the workout in the morning instead of putting it off until later in the day. Celebrating that your pants are feeling a little looser or that you were able to bike 3 miles without being winded instead of 2 miles are all great achievements. Write these things down in a little journal or make a note in your phone to reference back to when you’re not feeling it. One of the easiest ways to fight burnout is to ask for support. Reach out to a friend that you also know is wanting to (or is) get fit or lose weight or whatever your goal is. I’m sure they would love to be your accountability partner and vice versa. Just sharing your struggles, experiences, and how you’re feeling with that person can make a world of a difference. You can both work through the struggles and feeling of burnout together and praise each other’s success. It will also help you feel like you are taking action towards improving your situation, and that can give you an extra little boost of confidence to push through and persevere. So there’s some of the ways that I fight workout burnout. How are some ways that you fight burnout? P90X Day 1 – First Blog!